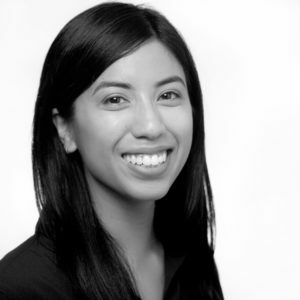 Vivi Nguyen (she/they) is a development associate at The Center for Investigative Reporting. In this role, she supports overall fundraising strategies by conducting in-depth donor data analysis, creating revenue and prospect research reports, co-producing donor events and email and mail communications, and maintaining the Salesforce CRM database. Nguyen also contributes to broader organizational initiatives by overseeing the infrastructure and use of CIR’s Impact Tracker – an open-source tool designed to measure real-world change sparked by journalistic work – and has been integral in connecting the Reveal Local Labs team with Vietnamese community leaders and media outlets. Before joining CIR, Nguyen worked to improve problems of educational access through policy research at MDRC, teaching English abroad and facilitating direct service programs in underserved California public schools. Nguyen is a first-generation college graduate and holds a bachelor's degree in philosophy from University of California, Berkeley. She is based in CIR’s Emeryville, California, office.